Note: This article was first published on 6th May 2018. Mechanical keyboards are an old invention made new. Their heyday in the 1980s was followed by a precipitous decline in the 1990s, but they’ve made a strong comeback since, riding largely on a wave of gamers demanding better tools with which to frag. 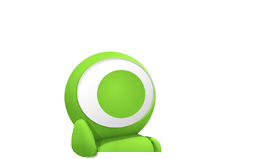 The most important thing on any keyboard is probably the switch type, which can make or break the entire product. 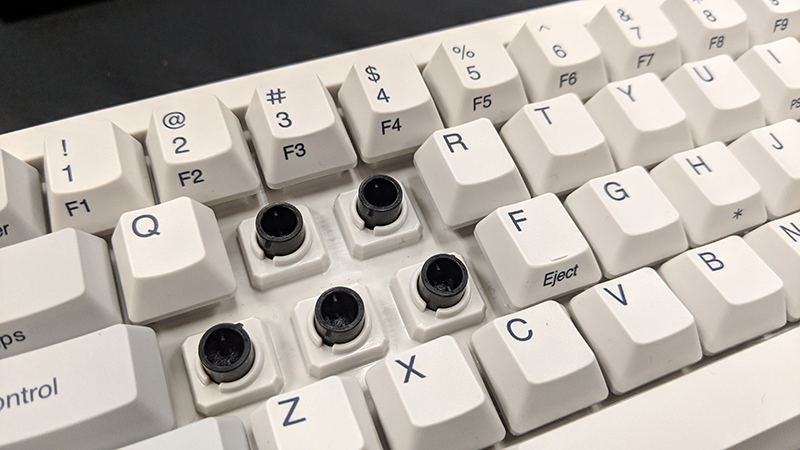 Furthermore, you aren’t simply limited to a choice of Cherry MX switches anymore, and manufacturers and keyboard enthusiasts have gone to town with their own designs. This guide is not meant to be a detailed or exhaustive one, but it will hopefully help you better make sense of it all. These switches are marketed mostly at gamers, and they feature shorter actuation distances – for instance 1.2mm versus 2mm – than other switch types. This means your key presses register earlier, thus allowing manufacturers to claim that they offer quicker response times and more actions per minute. This makes sense in theory, but it’s unlikely that anyone but the most competitive gamers will reap the supposed benefits. In other words, pick these switches because you like how they feel, not because they make you play better. The total travel distance on these switches tend to be shorter as well, so they’ll feel shallower. Cherry’s patent expired in 2014, and we’ve since seen a flood of clones from manufacturers utilizing Cherry’s designs. These are not necessarily inferior to the real thing, and some also offer their own unique force curves. For instance, Greetech Brown switches have an extremely steep tactile bump, including what has been described as a second, smaller bump in the middle of the curve’s valley. Similarly, Zealios switches are known for how much smoother they feel when compared to Cherry MX switches and their very pronounced tactile bump. These are boutique switches produced for Zeal PC by Gateron. They're also among the most expensive switches you can buy, combining the housing of Cherry MX Clears with a custom-tuned, gold-plated spring. The gold-plating supposedly also makes the springs more resistant to corrosion and reduces friction upon actuation. 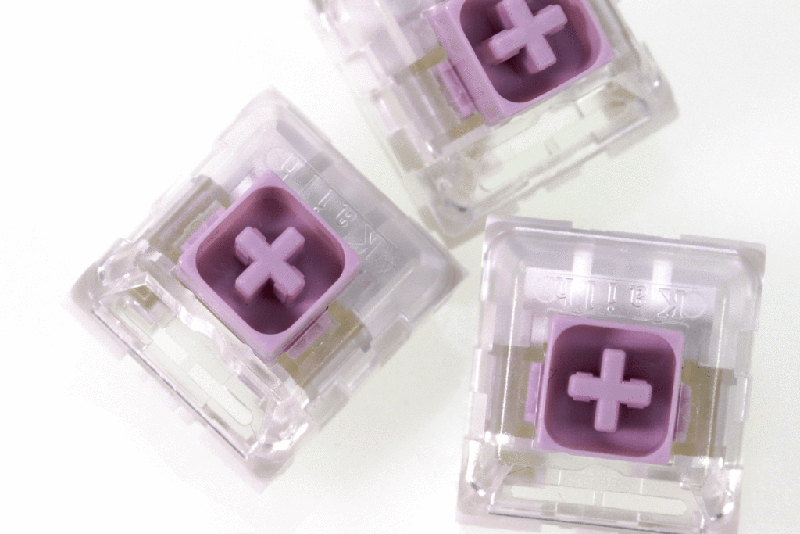 You can identify Zealios switches by their signature purple stem and transparent housings. They are currently available in 62g, 65g, 67g, and 78g variants. 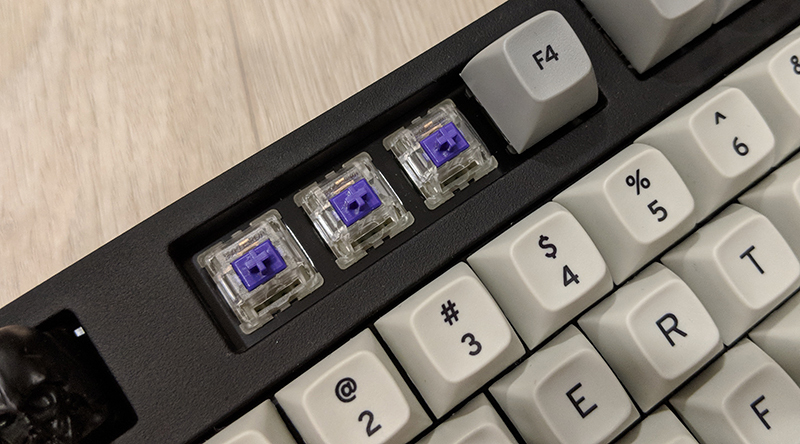 An updated version of the Zealios switches, dubbed Zealios V2, is currently in production, where the stem has been redesigned for even greater tactility. Tealios switches are another very unique switch type, despite technically being a Cherry MX clone. They're most recognizable thanks to their distinctive Tiffany Blue stems. They're only available as a linear, 67g switch, and like the Zealios switches, offer a super smooth operation. Simply put, if you're familiar with the more common Cherry MX Brown, Blue, Red, or Black switches (with further references from Cherry), one of these variants won't come as much of a shock. 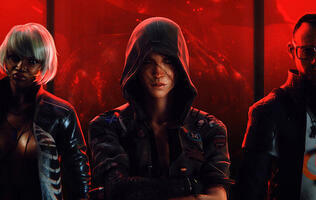 They may have their own nuances and feel slightly different, but they're fundamentally very similar. The list is short here, but these switches are in a class of their own. 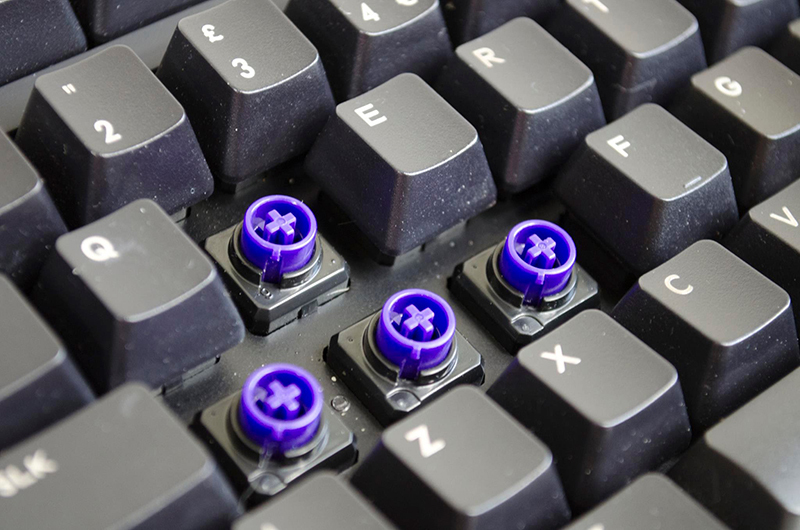 The NovaTouch is actually based off Topre’s design, and the key difference is its support for a wide range of custom key caps thanks to its use of Cherry MX-style stems. 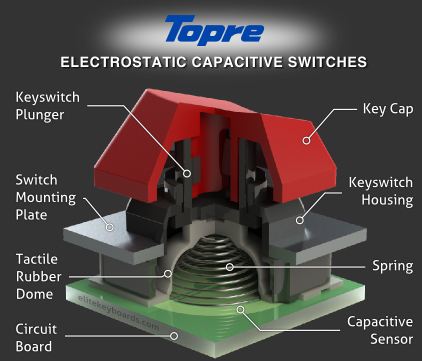 Both switches are technically not fully mechanical, and are thought of as a hybrid between a mechanical switch and a rubber dome. 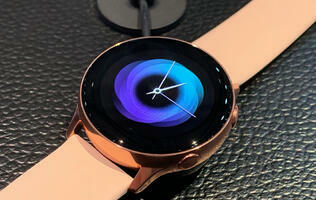 They feature a conical coiled spring underneath a rubber dome. Once a key is pressed, the spring compresses, and a capacitive circuit beneath senses a key press. The smooth, velvety action of these switches and their distinct 'thock' sound when they bottom out is unparalleled, making these quite a fan favorite. The key's resistance is almost flat after the bump, making it difficult to avoid bottoming out. 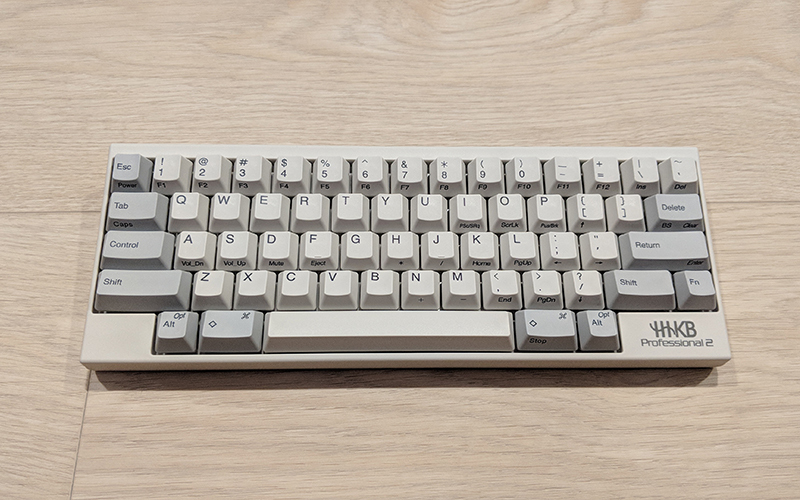 What's more, Topre switches are in general quieter than most mechanical switches. 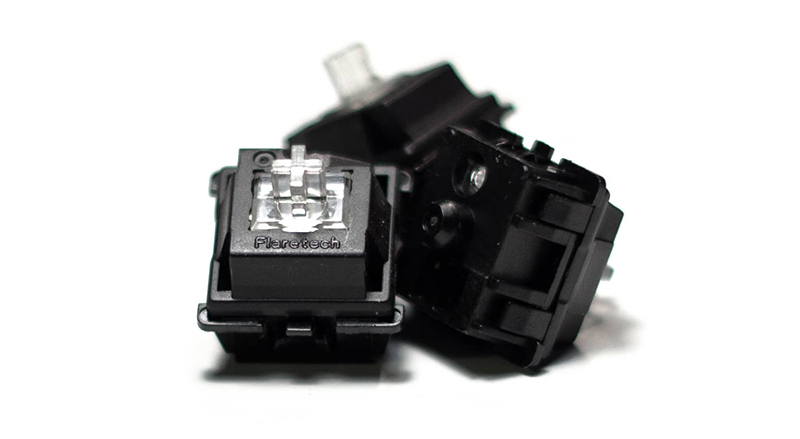 There are just two main players making optical keyboard switches now. Both use light to actuate key presses, but they do so in different ways. LK switches are manufactured by A4tech and shoot a horizontal infrared light beam across the switch shaft. When the key is at rest, the switch stem blocks the light beam. But when you press down on a key, the stem goes down as well, so the light can pass through the shaft and register a key press. Flaretech switches are slightly more complex and are produced by another Taiwanese manufacturer called Adomax. The IR LED and sensor are installed on the PCB itself, and the switch is useless on its own. This means the design is inherently modular, but you’ll need a keyboard with the right hardware. The sensor uses infrared photothermal radiometry to detect when a physical object – that is, the switch – descends on it, which is how it knows when the key is pressed. The biggest upside to this is the support for analog input. Gradations of pressure can be used to control how fast your character moves in game, and this approach offers countless more possibilities over traditional on/off inputs. Finally, Razer also has its own brand of optical switches that it's dubbed Opto-Mechanical switches. A light beam passes horizontally across the switch shaft. This is normally blocked by the switch’s stem, but when the switch is depressed, a hole in the stem is exposed, which then allows the light beam to actuate a receiver. This sends a corresponding signal to your computer, which translates into a key press. 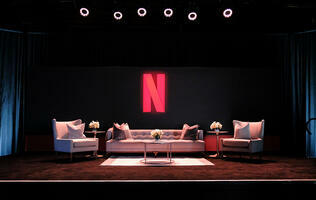 This is more similar to A4tech's approach than Adomax's. Razer has introduced its own modifications however, and each switch comes with its own metal stabilizer bar. This supposedly helps reduce key wobble, and I think it’s pretty neat that Razer hasn’t limited stabilizers to just the larger keys. The current version of the Razer Opto-Mechanical switch on the Huntsman Elite is a tactile, clicky switch with a light actuation force of just 45g and a travel distance of 3.5mm. Input Club collaborated with Massdrop in the design of the Halo switches. The former was responsible for the design of the switches, while the latter functioned as both manufacturer and distributor. 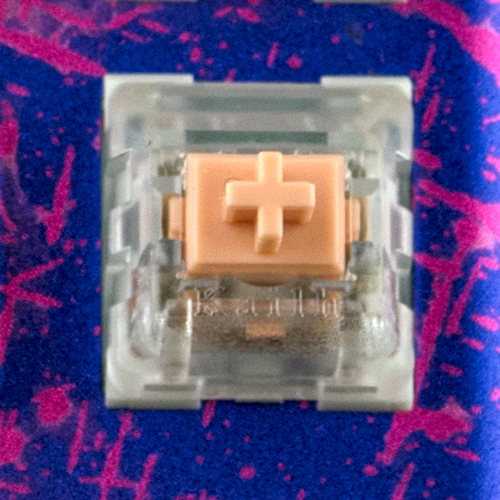 The Halo True switch is modeled after the force curve on Topre switches, where the tactile bump shows up near the top. This is true of both Halo and Hako switches, so they actually feel quite different from other tactile switches like Cherry MX Browns. The Halo True features a bottom-out force of 100g, great news for those who prefer not to bottom out. On the other hand, the Hako switches (the result of a legal dispute between Input Club and Massdrop, the details of which are too messy to delve into here) use Kailh’s box switches instead of a Cherry-style design. Box switches look similar to Cherry ones, but the key stem is boxed in by four walls, hence the name. They are supposedly structurally superior, boasting improved durability, less wobble, and self-cleaning capabilities. The box architecture also introduces per-switch drains and protected contacts, which can minimize the impact of liquid spillage. Like the Halo switches, the Hako switches are designed to stop you from bottoming out and hence reduce fatigue. All of them feature a dramatic increase in the amount of force required after actuation, which discourages bottoming out. It's worth noting that the Hako Violets are actually the most tactile out of all the Hako switches, despite having the lightest actuation force. The NovelKeys x Kailh Box switches also use the same box architecture, but the tactile and clicky variants like the Jade, Pale Blue, and Navy utilize a click bar for a distinct feel.